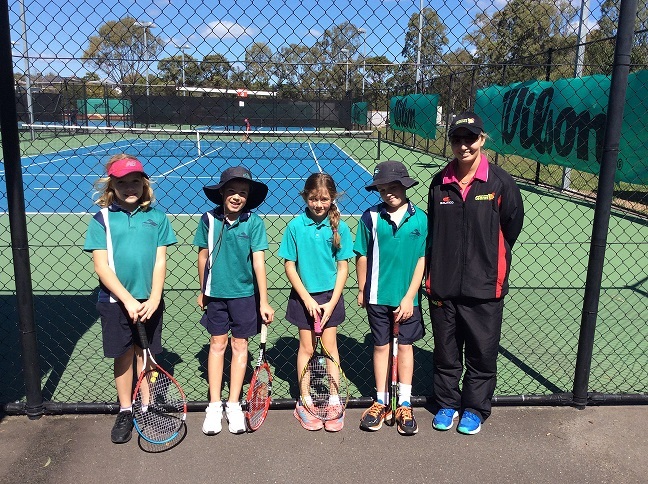 A Big Congratulations to all our players who participated in the 2016 Brisbane International Schools Challenge Competition held last Thursday and Friday 25th and 26th August 2016. 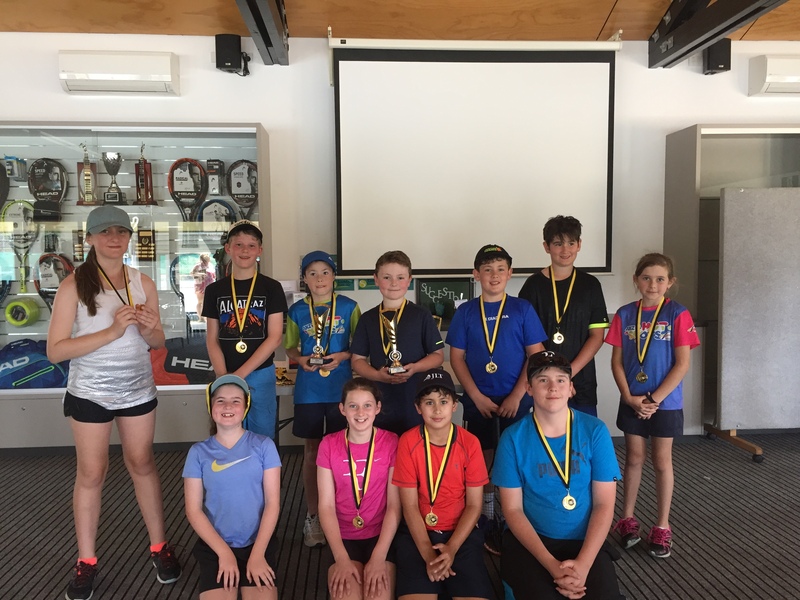 Samford State School, Eatons Hill State School and Mt Samson State School had many players participate and do a fantastic job at representing their school. All our coaches were very proud to watch the amazing sportsmanship showed by our players and the fantastic effort they put in against some very tough teams. 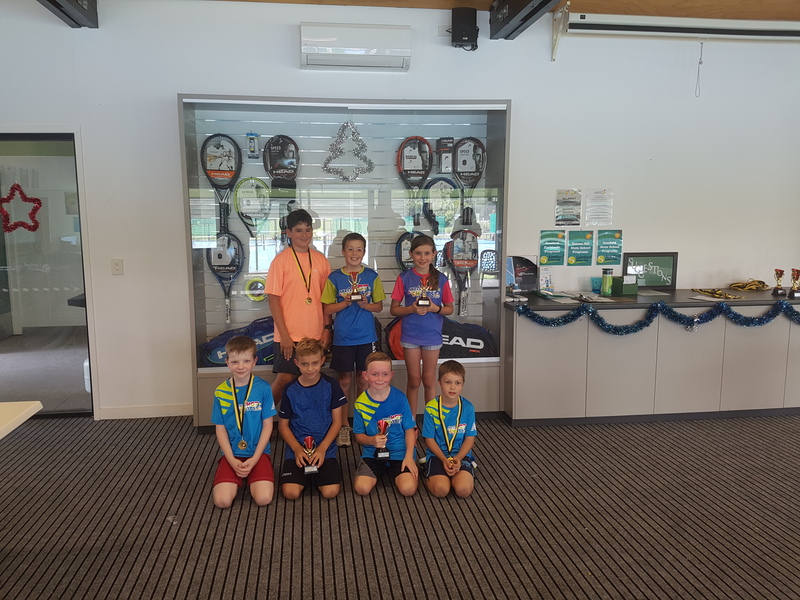 For some of the players who participated, this was their first ever tennis tournament and it was great to watch them enjoy themselves in a competitive environment. Below are the teams we had participate in this fantastic event. 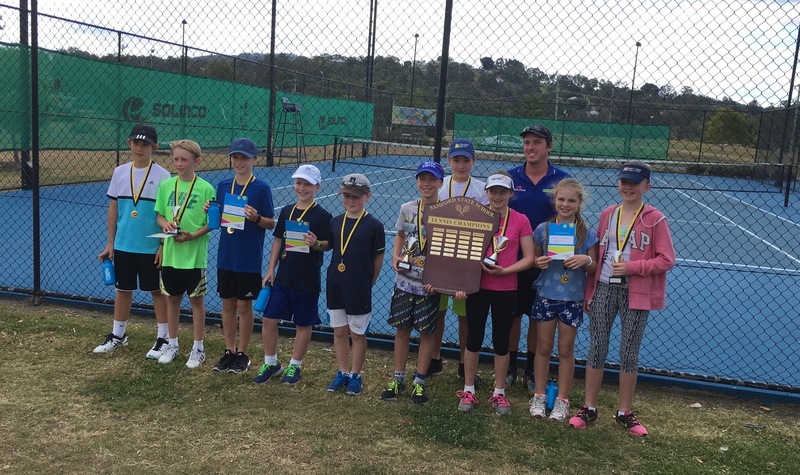 Samford State School Orange Team consisted of Zak O’Brien, Harriett Gow, Lachlan Arthur and Reuben Ludik. 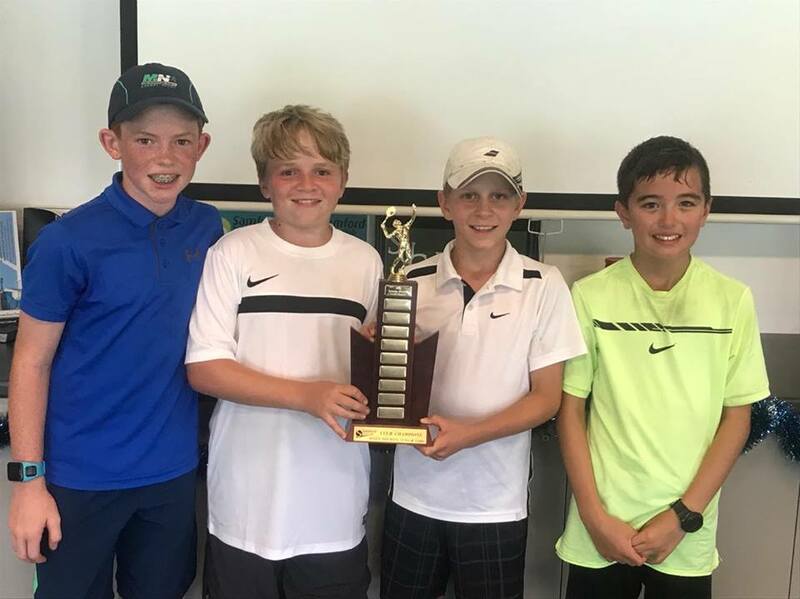 Samford State School Green Team consisted of James Burches, Harrison McGelligot, Isaac Smith, Liam Brennan and Logan Haidley. 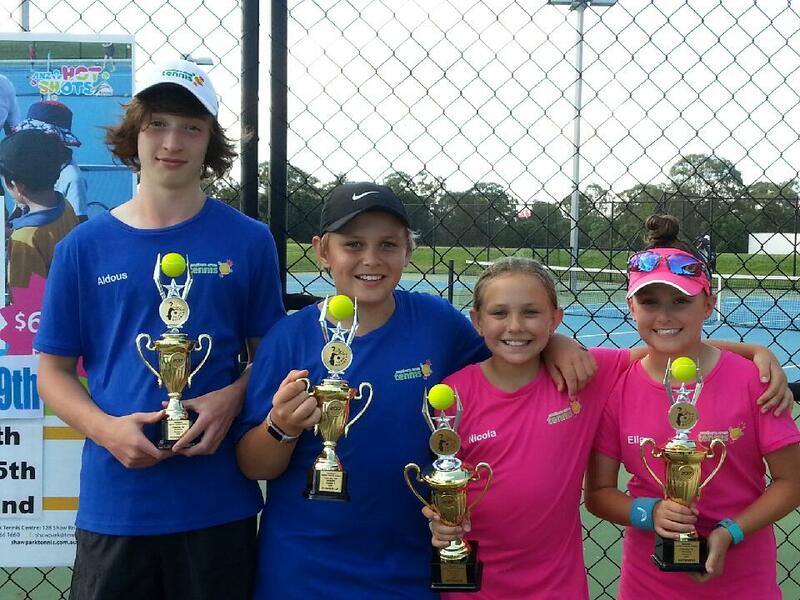 Eatons Hill State School Orange Team consisted of Josh Brown, Zahara Faulder, Aiden Ives and Maya Hunter. 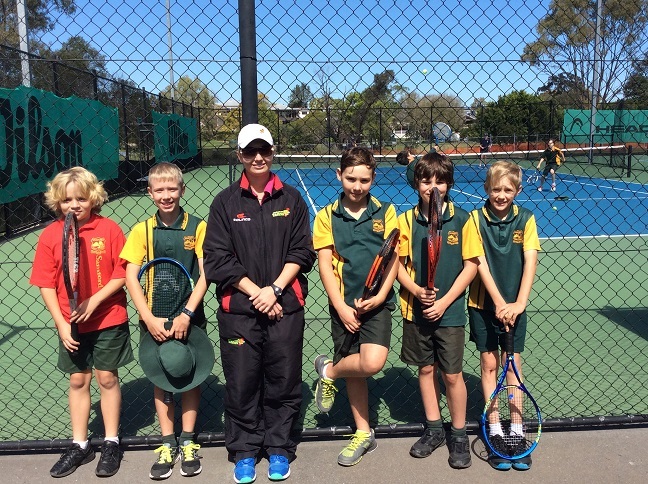 Eatons Hill State School Green Team consisted of Christian Dunn, Andrew Klein, Harry Armfield and Mackenzie Mendes. 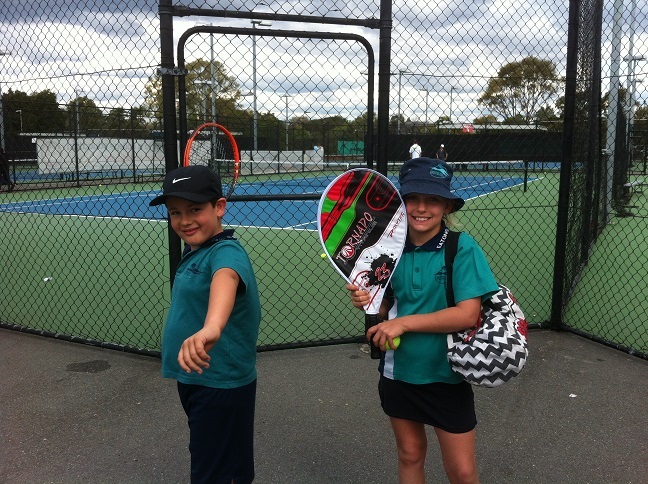 Mt Samson State School Green Team consisted of Alex and Zac Mepham, Gabe Spencer and Lara Smith. Thank you to everyone who played and to all their amazing parents for allowing them to participate. All teams had a wonderful day and represented their schools to the best of their ability and we hope to see them all there again next year.